Video Watermark Software Focuses on Protecting Video Copyright by adding identity signature, ownership text, company logo and even geometry graphics on video files. This video watermarking software offers 100+ free image watermark materials. 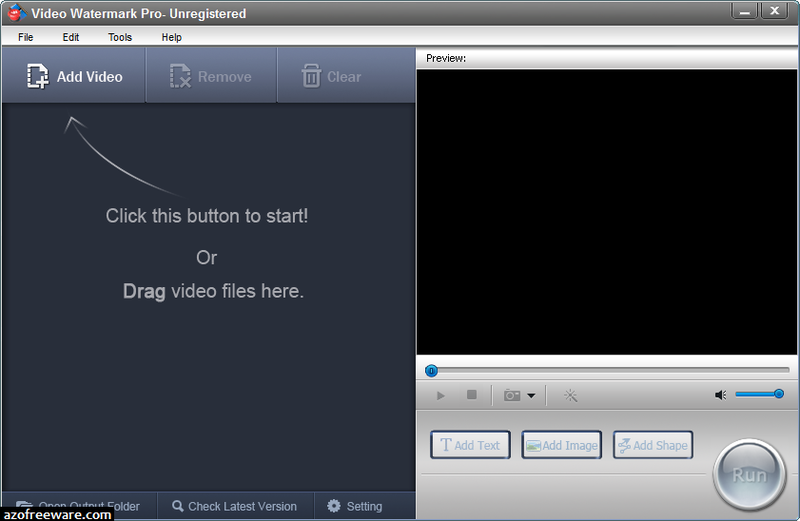 With a user-friendly interface, it is absolutely an excellent solution to stamp personalized watermark on any video file.